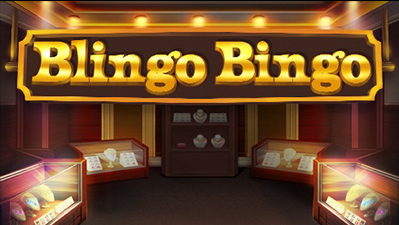 Our goal is to provide a highly entertaining gaming experience for the casual player. 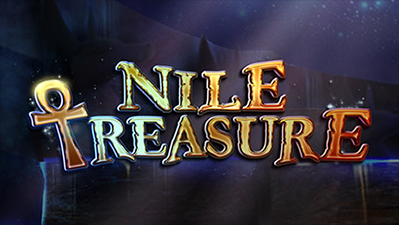 Search the desert for the tomb of an ancient pharaoh and claim its Nile Treasure. Beware of Sandstorms and Mummies along the way. You arrive at this burger place surrounded by the sounds of rock 'n' roll! Hop on your scooter and drive towards your destiny! Explore the wonders of the Persian mysteries. Hop onto your magic carpet and maybe you’ll find a magical lamp! Or even be transformed into a prince by the benevolent Djinn! 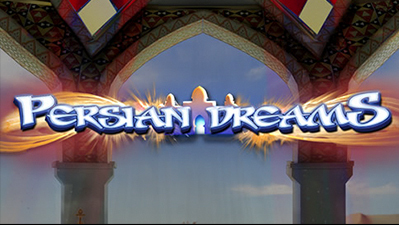 Good luck, stranger, on these magical and wonderful Persian Dreams! 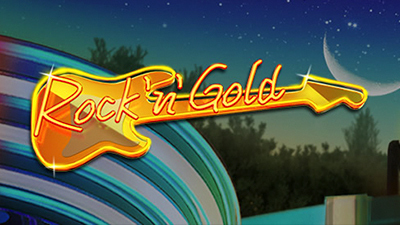 Want to own lots of gold? 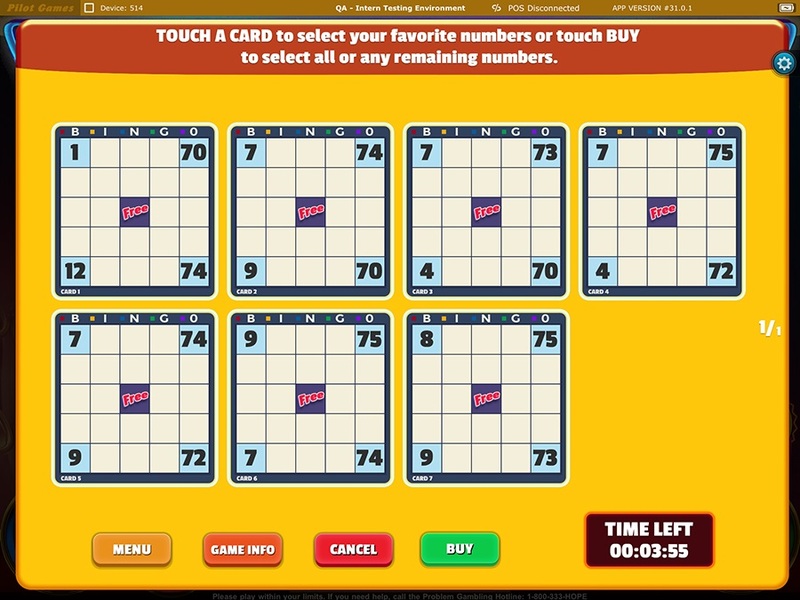 Select your door to try your luck in this luxurious game! Enjoy the good life. Do you want frequent bonuses? 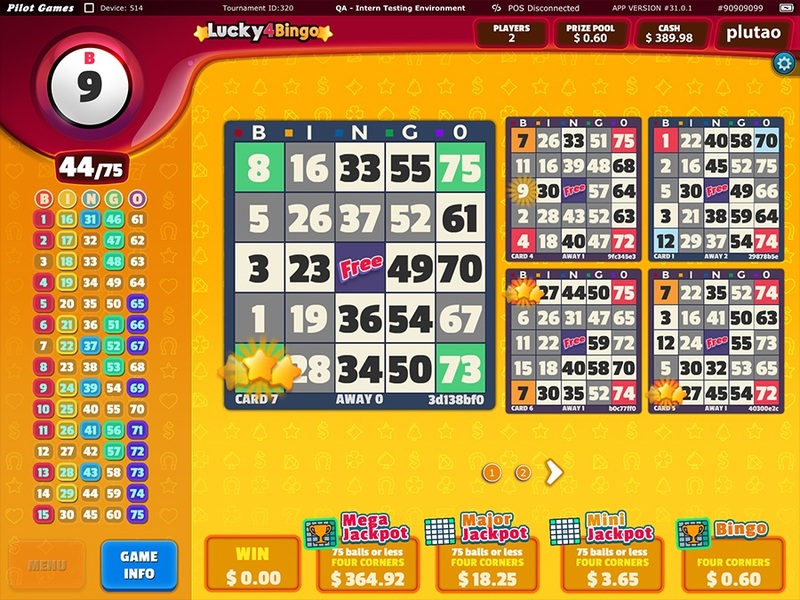 Do you want big wins? Now you can get it all and much more. 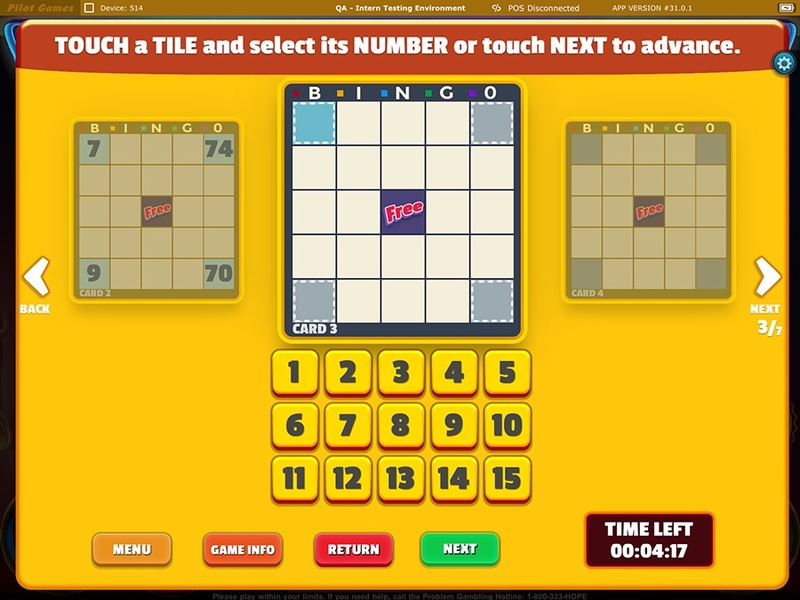 Play this game and claim your prizes. When's the last time you made some Ea$y Money? Been a while? Here's your chance. 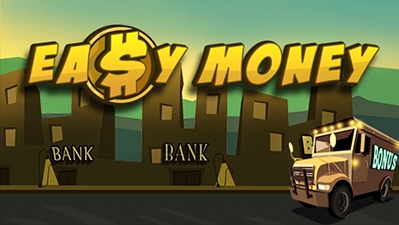 Ride the Armored Car Bonus for big prizes or win a Bonus Multiplier in the ATM round. Scared of Leprechauns? 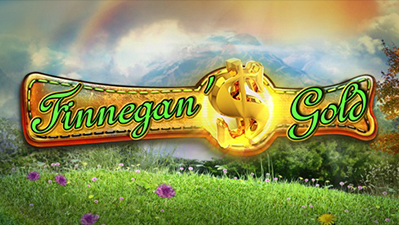 Don't be afraid of Finnegan, he's here to help you find some gold...and just maybe he'll let you bet your winnings on the Double or Nothing Bonus reel. 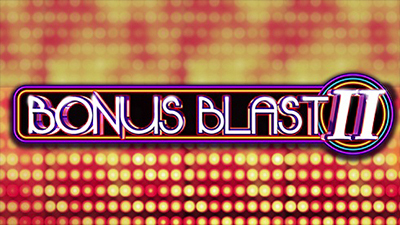 If you like Bonus Blast, you will love Bonus Blast II. 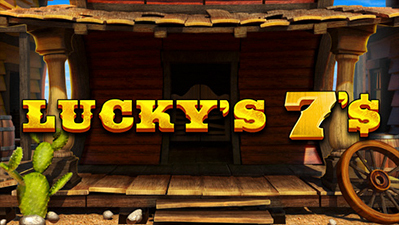 Visit Porky's Bar and pick your luckiest mug of beer. You're stationed on a Pacific Island with fellow airmen of the Greatest Generation. 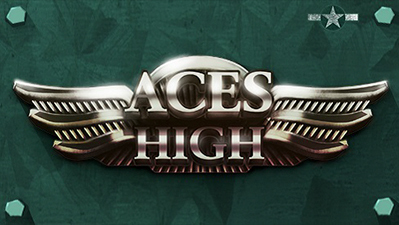 Shoot down enemy planes and win big prizes in this first of its kind interactive Dogfight Bonus. What's better than a relaxing day at the Lake? Maybe catching the "Big One" in the Fishing Bonus! 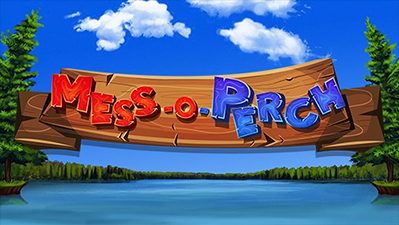 Select your boat and lucky lure for up to 3 casts. 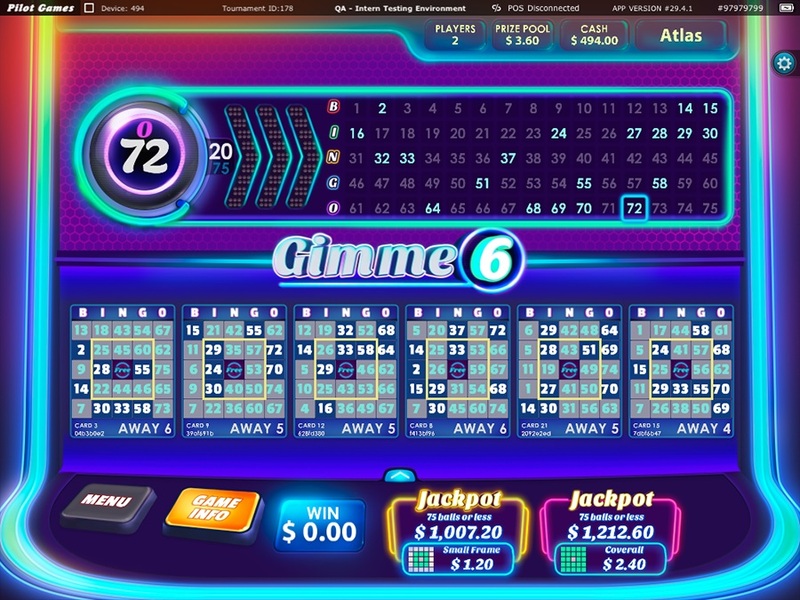 Winter heats up with 8 ways to win! 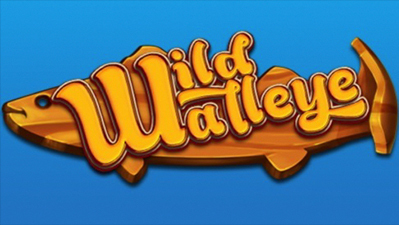 In the Free Play Bonus the leaping walleye turns all all symbols it touches to WILD. Welcome to the Desert City of Dreams where everything is possible. 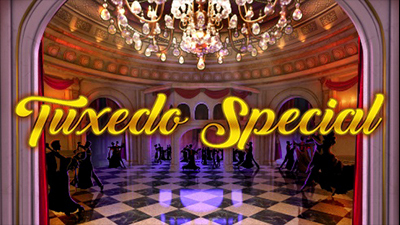 Head down to the Floor and be greeted by a lovely showgirl who will lead the way to fun and riches! Head to the woods in search of Big Bucks. 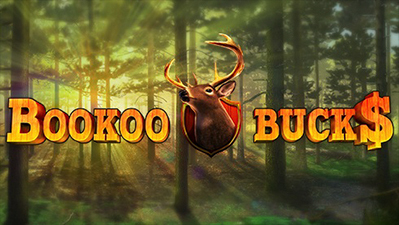 Play Beer Pong at Deer Camp or test your shooting skills in the BooKoo Bucks Hunting Bonus and win Trophy prizes! Winter Games have never been hotter! 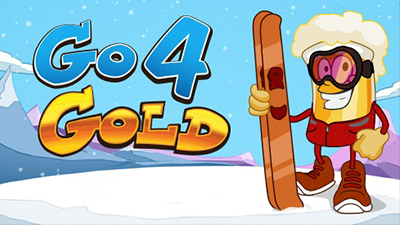 Go 4 Gold offers players multiple ways to win. 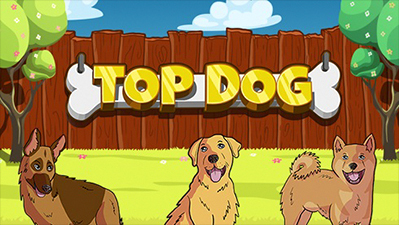 Hang out with Suds and play for top prizes. Spend your Summer Games with Suds. Penalty Shot, Shot Put and Free Play Bonuses abound. 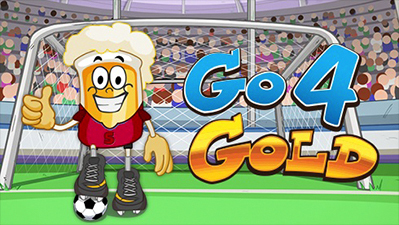 Go 4 Gold and win top prizes! 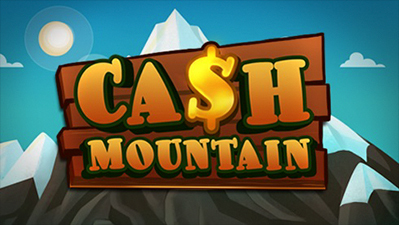 Climb Cash Mountain to win monumental prizes. 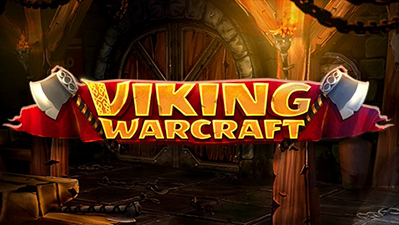 If you're lucky, in the Campsite Bonus you can enter the Blizzard Bonus for extra Free Plays! Three times the action, three times the fun. 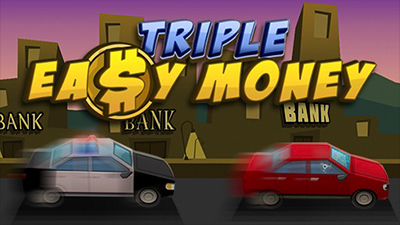 Break the Bank with Triple Easy Money! An otherwise relaxing day enjoying a picnic has been disrupted by a zombie horde. 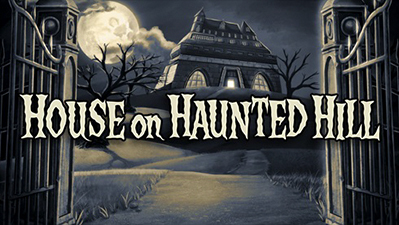 Your only choice is to find the nearest farmhouse, barricade yourself in... and win big prizes! 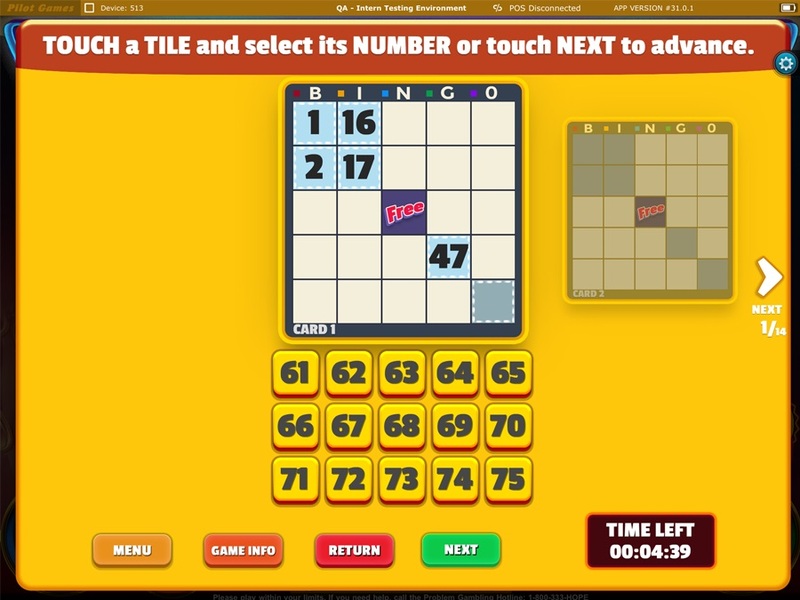 Play this Thriller from Pilot Games. Can you survive until morning? 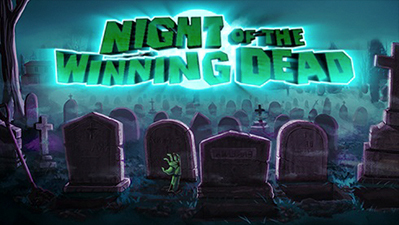 Come join our party and win frighteningly big prizes! 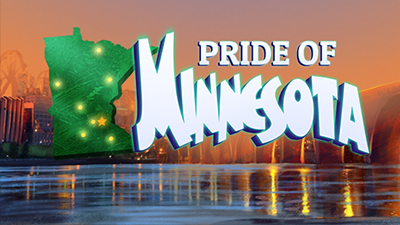 What's your favorite part of the State Fair? 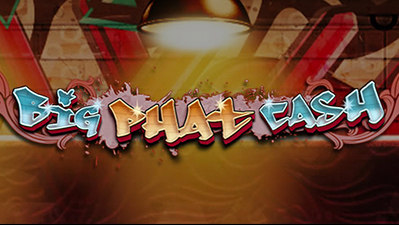 Carnival games, rides, food, people watching or big cash prizes? Hit the north seas with this marauding band of Norsemen. 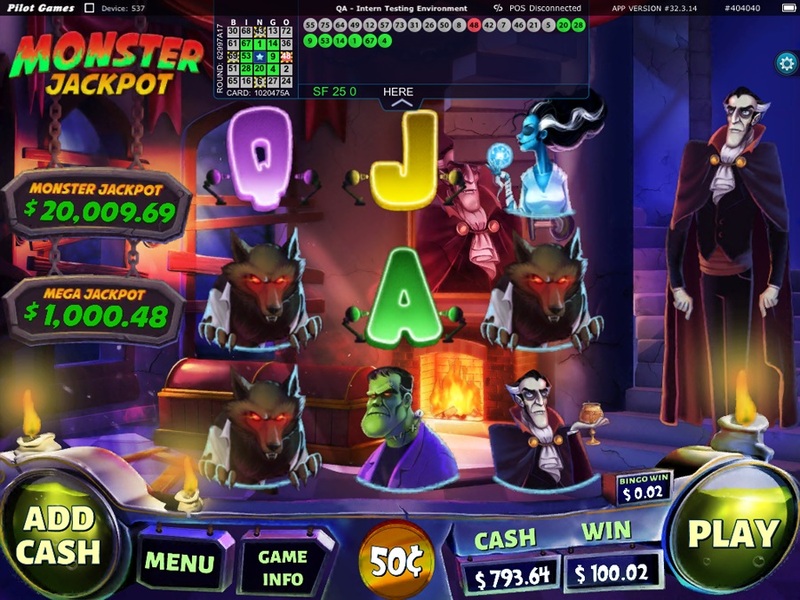 Interactive Hnutucast Bonus and Thor's Hammer Free Play feature enhance bonus game fun! 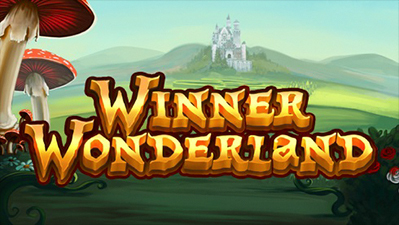 Lewis Carroll's fantasy novel comes to life. The Queen of Hearts requests your presence to participate in the Croquet Bonus at her Garden Party. Get the Dino Mite bonus and become the T-Rex! 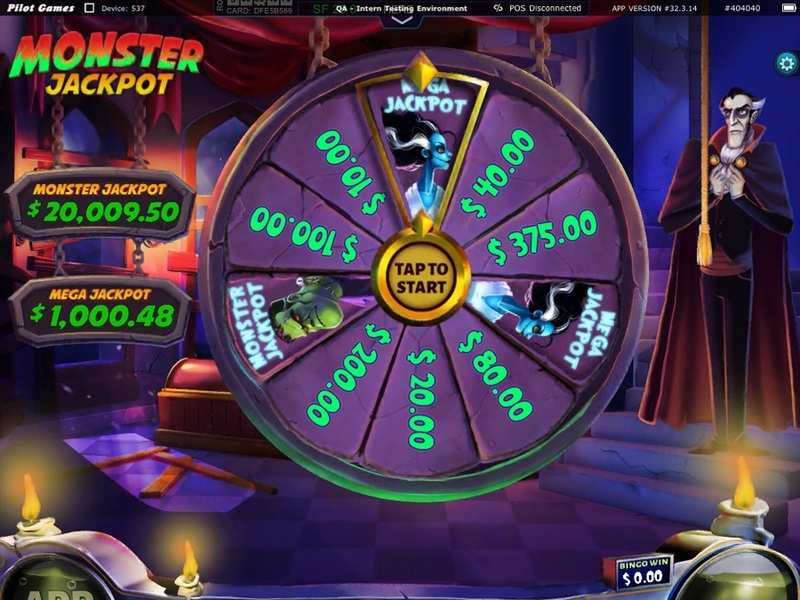 Make sure you avoid squashing the wrong raptor or else you'll find a bundle of dynamite and your bonus is over. The only thing that's better than college football is a road trip to your rival's home turf. 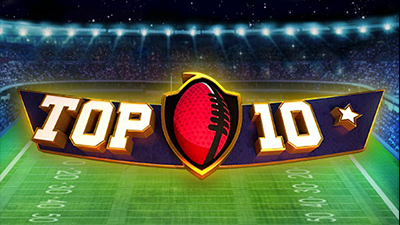 Experience all of the Top Ten excitement without leaving your favorite bar. 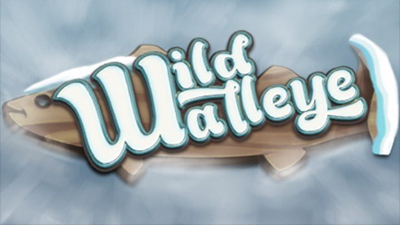 Deep in the heart of the jungle some crazy simian shenanigans await you. 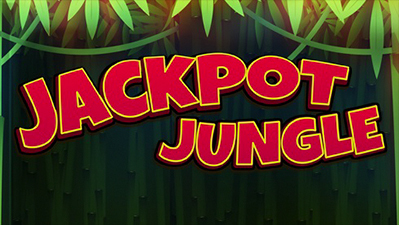 Smack down a bunch of monkeys and win a jackpot! 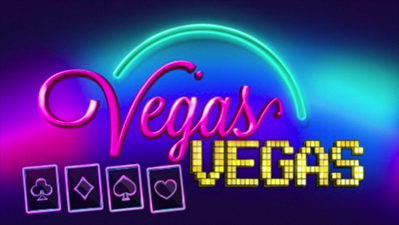 Hang out with your moose-pal Louie, bowl a Perfect Game then hit the dance floor with the local house band, The Kingsmen. 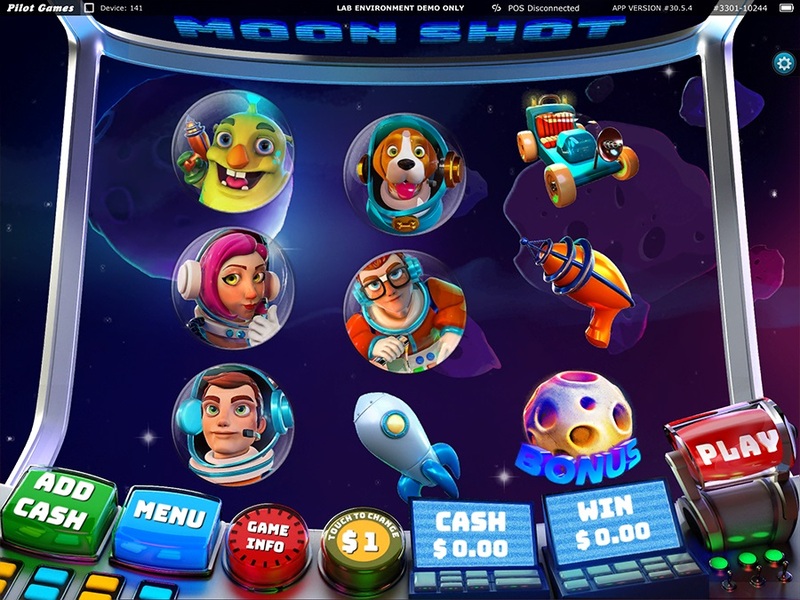 You've tilled the soil, you've planted the crops, the weather has been perfect - now it's harvest time and time to cash in on your big winnings. 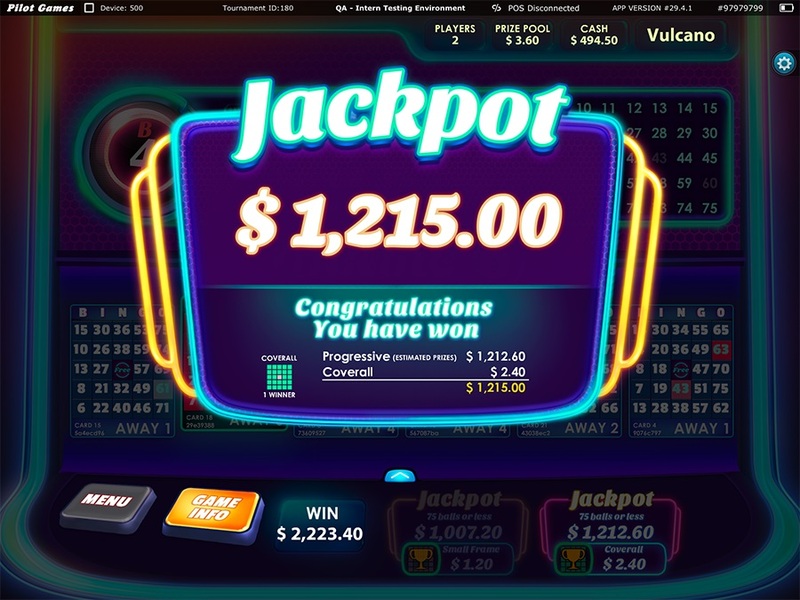 It's a bird....it's a plane....nope it's another American Heroes JACKPOT! Do you know exactly what’s happening in our world? 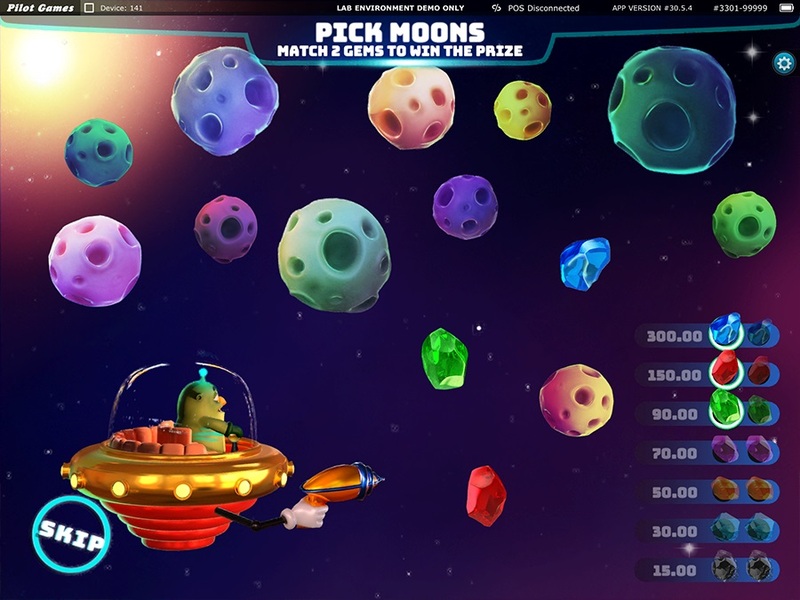 Get ready to meet some of the lunar mysteries and venture through space collecting the most precious gems in the galaxy. Winter was come. Now you have the chance of really know about the money’s history in US. Understand the story of our presidents while discovering incredible treasures. How much do you really know about the story of money? Understand the history of our presidents while discovering incredible treasures. In a place full of witchcraft and mystery a ritual begins. 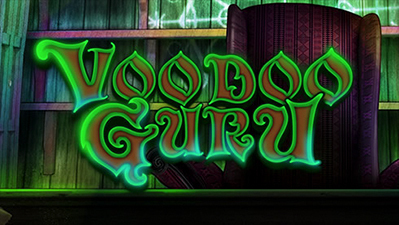 Pick your voodoo potions and good luck! It was a morning like any other… Until invading Martians clouded the sky and appeared all over the place! 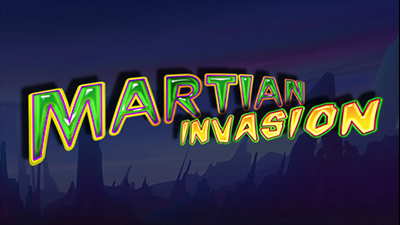 Earth is under ATTACK… Join the troops and don’t let the Martians win this war! We are counting on you! Good Luck!